Under the communist regime, there were shortages of everything in Poland. At times, it would get so bad that certain stores would have nothing but vinegar in stock. Nevertheless Poland under communist rule had something that is practically non-existent in contemporary, democratic Poland – mass-produced domestic cars. There were two main reasons why communist Poland could mass-produce cars. Central planning is the first. If the central government decided that a particular product needed to be manufactured, it would be manufactured regardless of economic rationale. Therefore, opening a state-owned car factory was relatively easy, as it essentially required only an arbitrary decision from the leadership. It’s worth noting, however, that nearly all of communist Poland’s car brands active at the time of the political turn of 1989 didn’t survive in the post-1989 free-market environment of democratic Poland, where production generally has to be profitable. The Honker brand may be considered one of the few exceptions, as its roots reach back to before 1989 and it still exists today. Honkers are, however, produced chiefly for the emergency services and the armed forces. The second reason was the isolated market of communist Poland. 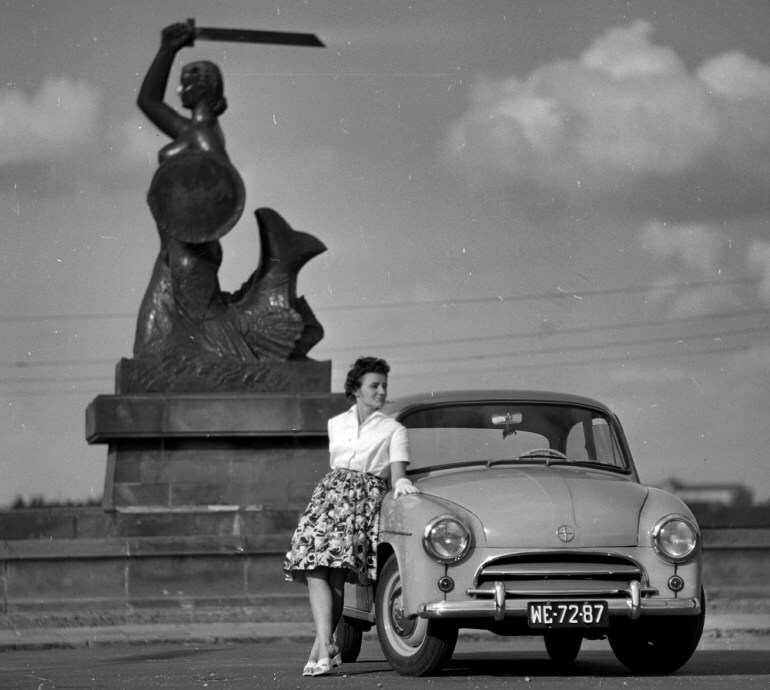 There was a very limited choice of products under communist rule, and the cars that were available were mostly Polish. If you wanted to drive a car in communist Poland, you often had no other choice but to drive a domestic one. This guaranteed a steady demand for Polish-produced automobiles. Once Poland became a free-market economy and the choice of cars grew, this demand diminished dramatically. 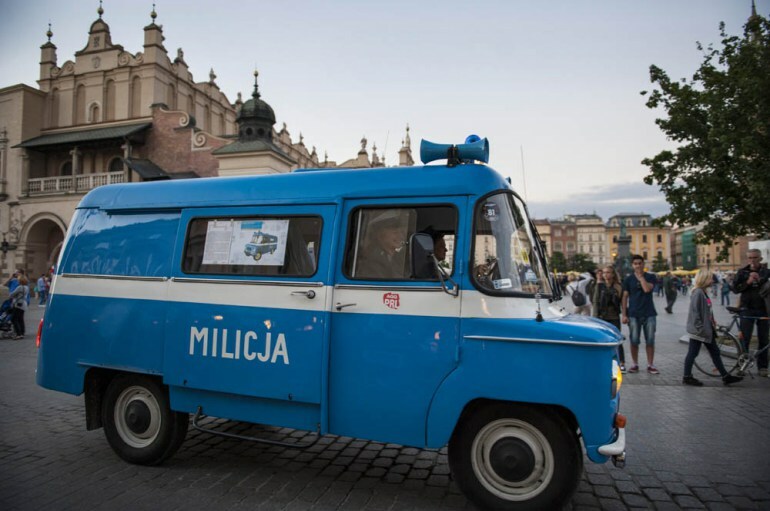 Nevertheless, some of the vehicles produced under communist rule are now retro classics, the sight of which brings joy to the hearts of many car-conscious Poles. Below you can find a list of 8 cars produced in communist Poland, which can now be considered sentimentally appealing. 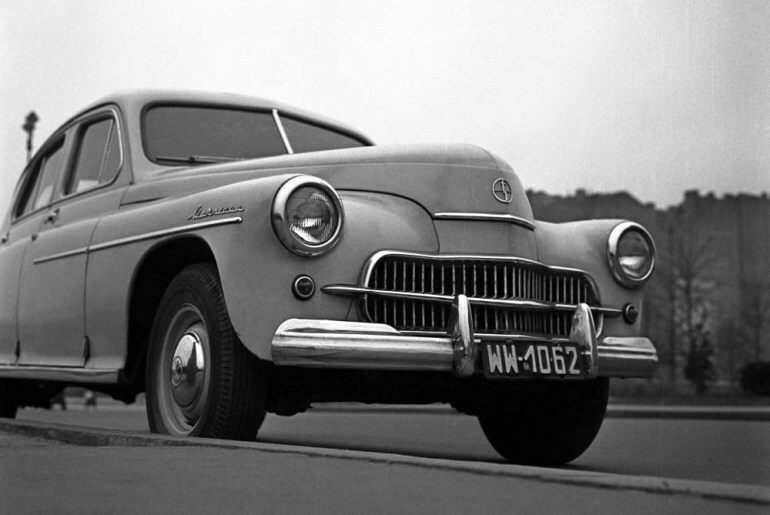 The first car mass-produced in Poland after World War II. This curvy vehicle was manufactured by FSO from 1951 to 1973 in Warsaw and was named after the city. A number of versions of the Warszawa were created to accommodate the diverse needs of the nation. This car took on the forms of, amongst others, a station wagon, a pickup, an ambulance and a draisine. In 1953 the Central Committee of the Polish Communist Party created a resolution which contained the following words: “A popular means of transport has to be created which will save time during business and leisure and will be meant for rationalizers, shock workers, activists, scientists and leading representatives of the intelligentsia”. This resolution led to the Syrena, a small two-door sedan, being put into production in 1957. This car was manufactured until 1983. This light commercial vehicle was produced at a factory in the town of Nysa which, before making cars, manufactured beds and safes, amongst other things. The Nysa used the same chassis as the Warszawa and was produced for over 35 years. In the seventies, a large portion of the car's production was meant for export to markets such as West Germany, China, and Spain. 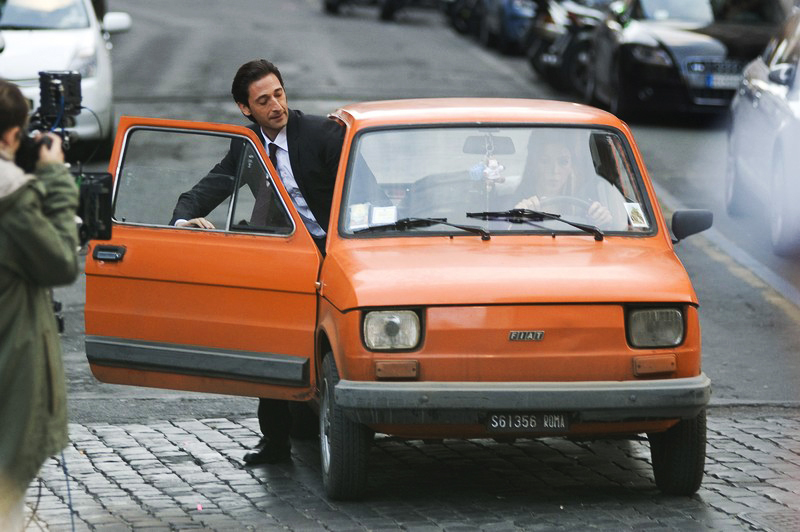 A Polish car produced under licence from the Italian company Fiat. FSO started producing the Polski Fiat 125p in 1967 and manufactured it, under different names, until 1991. The changes of the name were a result of Fiat withdrawing the licence for this car in 1983. 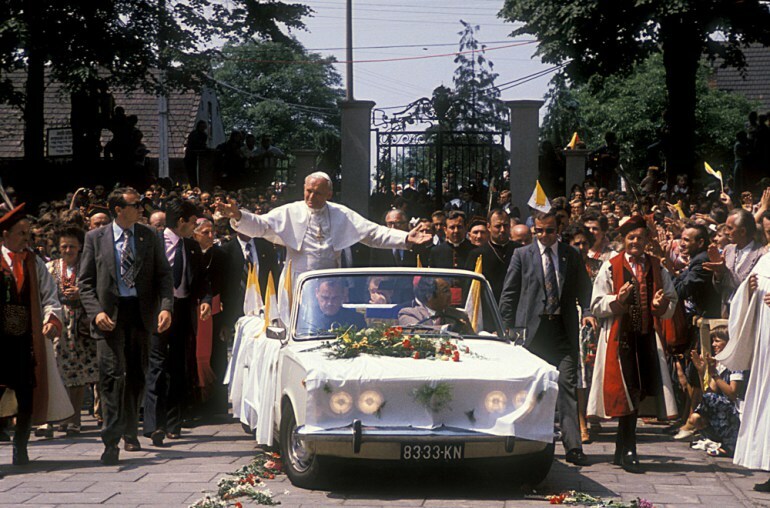 The Polski Fiat 125p was a state-of-the-art vehicle in the second half of the sixties and was to substitute the Warszawa, which by that time was an obsolete design. Another Polish car produced under licence from the aforementioned Italian firm. The Polski Fiat 126p was manufactured from 1973 to 2000 by FSM. 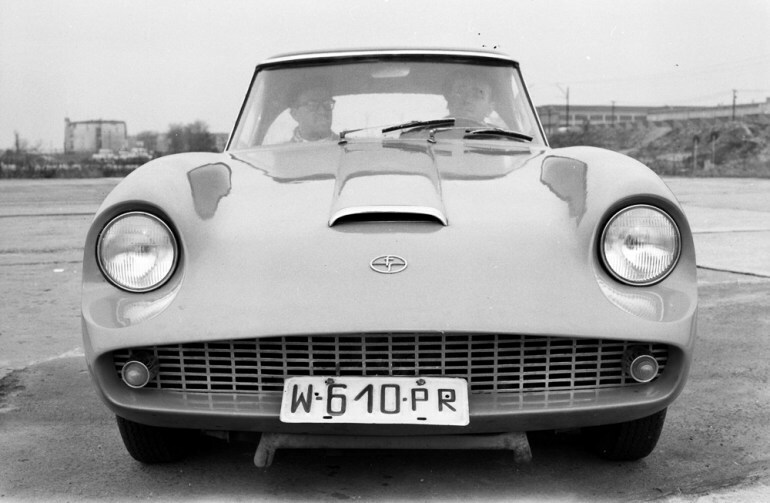 This immensely popular car was a characteristic sight on Polish roads for many years. In total, 3.3 million units of this vehicle were produced, 2.4 million of which were for the Polish market. In 2000, the popular Polish band Big Cyc released an album which includes Mały fiat, an energetic song about this car. “A truck that’s both fun and serious! The cab has enough room for three people, behind the partition, on the bed you can transport sacks of potatoes. On Sundays, you just have to adjust the movable partition and clean up the vehicle and the truck will be ready to take a six-person family to church”. This is how the Tarpan, an agricultural vehicle, was once advertised. This truck was produced from 1972 to 1994. The name for this car was chosen in a readers’ vote conducted by the now-defunct newspaper Życie Warszawy. 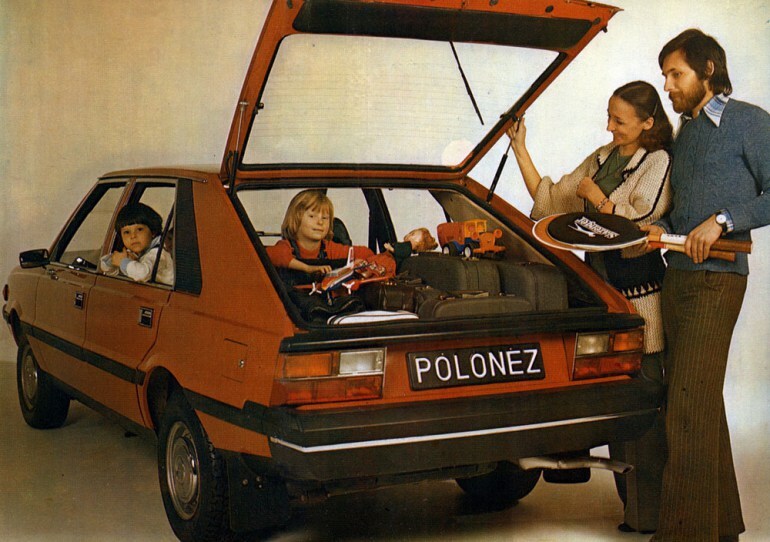 Over a million units were produced by FSO from 1978 until 2002, when manufacturing of the Polonez came to an end. In the beginning of the eighties a coupé version of this car appeared and was produced in small numbers. Nowadays, the Polonez Coupé is a great and much sought-after rarity. To some, the most beautiful Polish car ever made. This sports car was a prototype designed by FSO engineers in 1957 to 1960. Sadly, the communist authorities of the time didn’t appreciate the Syrena Sport as this vehicle’s style didn’t correspond to their ideology, in which there was no room for flashy cars. Because of this, the Syrena Sport was never put into production. As if that wasn’t enough, the only specimen of this car was destroyed in the seventies.